If you are interested in helping the people of Oaxaca and other cities affected by the recent earthquakes please contact us at 619-425-5080. Binational Emergency Medical Care Committee will be coordinating a delivery of goods directly to the needy people of Oaxaca in early October and will be accepting on going donations until January 31, 2018. Donations of items including new blankets, new clothing for adults and children and non-perishable food can be dropped off at 642 Third Avenue, Suite I, Chula Vista, CA 91910. Money donations can be mailed to the same address. All your donations are tax deductible. Thank you! Injured in Mexico? We’ll get you home! Our bilingual Binational Emergency Medical Care staff will get you out of Mexico in case of a medical emergency 24/7. We offer tax deductible annual memberships to give you one-stop coordination assistance. If you had a medical emergency in Mexico, would you know what to do? Who to contact? Or even where to begin? Our team has coordinated thousands of successful evacuations and rescue missions since 1976. Call us, and we will coordinate the transport with key medical personnel in the United States and Mexico to evacuate you in a critical emergency. Our dedicated bilingual staff will do what is necessary in arranging your safe transport back into the United States via air or ground ambulance. 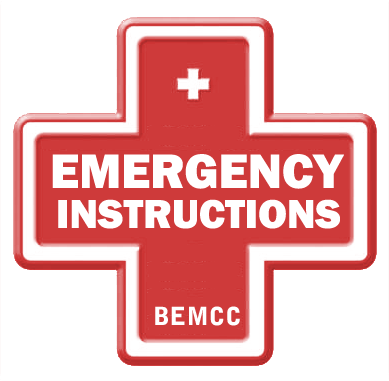 Press the icon to go to Emergency Instructions. For over 30 years, Baja’s “Guardian Angel “Celia Diaz has helped coordinate the evacuation of U.S. Citizens who are injured while traveling in Mexico. 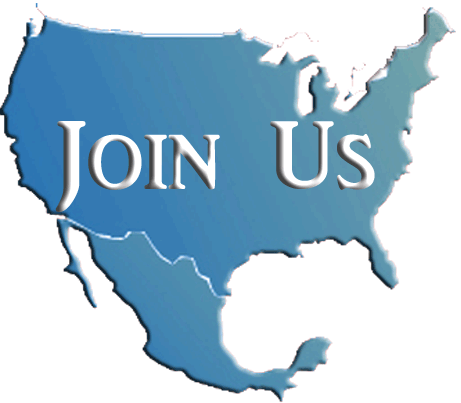 We are a 501 C3 non-profit organization dedicated to making sure your trip to Mexico is a safe and happy one. We offer 1 year or annual renewable memberships. Join Us!!! We offer many membership benefits like a discount on Mexican car insurance, upcoming quarterly newsletters, travel tips and referrals to hotels and events such as the Rosarito to Ensenada bicycle ride, etc. BINATIONAL EMERGENCY WINS SMALL BUSINESS OF THE YEAR!!!! Your organization really came through for me last week. We called at a time when I was in deep physical trouble and I needed help immediately. You did a great job of organizing my transportation to UCSD Medical Center from Rosarito. When I got to the medical center, I was in very bad shape from a high loss of blood into my colon. After I was stabilized, the medical staff told me that they were very fearful of losing me. Your service and the skilled medical professionals at the emergency room brought me back from the edge of life. [If they would have] told me I would be going back on an ambulance, I would have given up hope – mentally I would have given up. I was mentally fighting to stay alive.